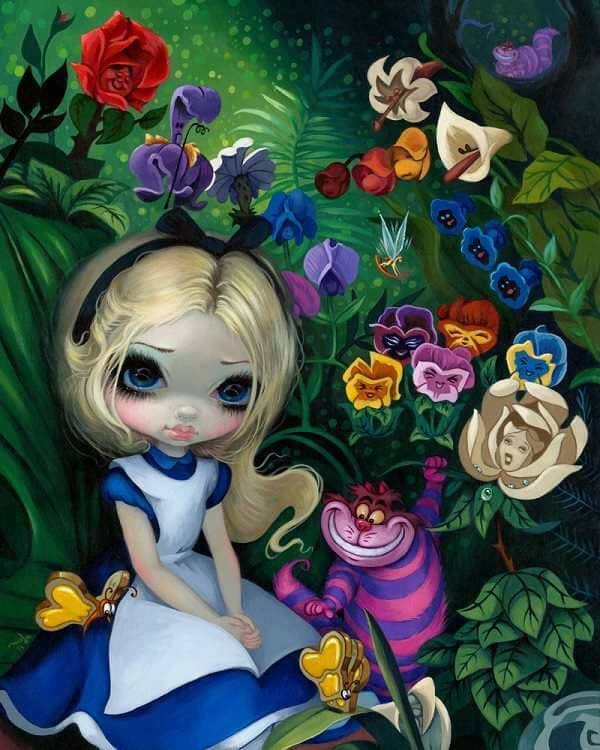 This entry was posted in academia, Art, Astrology, Literature, Love, Metaphysical, Music, Mystical Visions, Mysticism, Psychology, Spiritual and tagged academia, Alice in Wonderland, Art, ASU, Butterflies, Metaphysical, Synchronicity, Transformation. Thanks Tish. I did not know you had a Fight Farms Blog? Cool. I shared. I also emailed it to a friend who will probably be a customer.